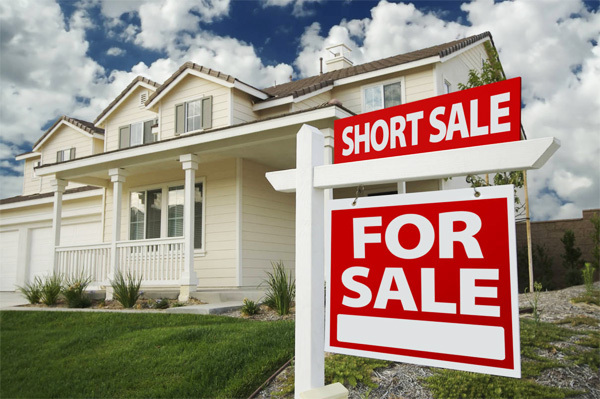 Below is a sampling of short sales in Sarasota County, Florida. 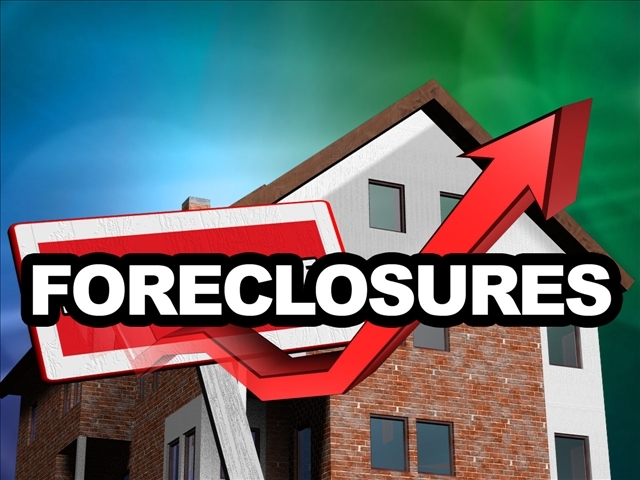 To search for all area short sale properties, click Advanced Search in search box above. Then click on Short Sale (No Preference) box and select YES, choose your area and criteria and begin searching.